This marks one of the least penetration rates in APAC. 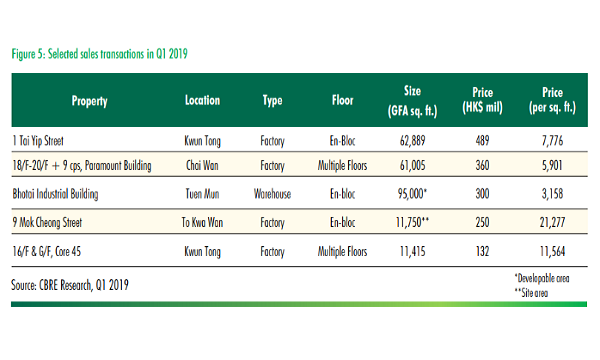 Flexible workspaces accounted for a measly 1.2% of occupied office space in Hong Kong, according to real estate consultant JLL, representing one of the lowest penetration rates in Asia Pacific. Hong Kong ranks amongst the APAC economies where growth is notably slowing alongside Tokyo at 1.2% alongside Taipei and Auckland. There are currently more than 50 flexible workspace operators in over 80 locations in the city, covering over 1m sq ft in land area. 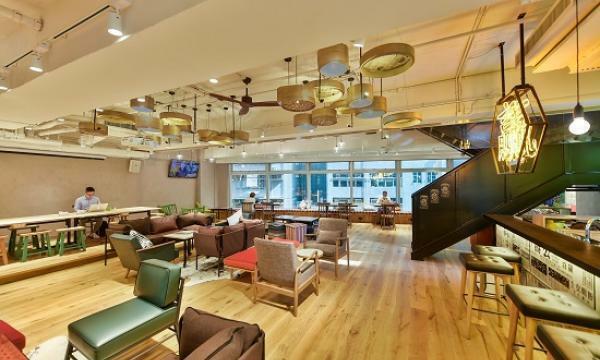 “Notwithstanding that co-working is still a relatively new concept in Hong Kong, we still see plenty of room for growth ahead with many operators, especially those from mainland China, still eager to establish a foothold in the city,” Denis Ma, head of research at JLL Hong Kong said in an earlier report. On the other hand, cities from the Mainland like Beijing and Shanghai have the highest penetration rate of flexible work space in the region at 3.7% and 3.6% respectively. Flexible spaces as a percentage of office space were similarly higher at 3.4% in Melbourne and 2.8% for both Singapore and Bengaluru. 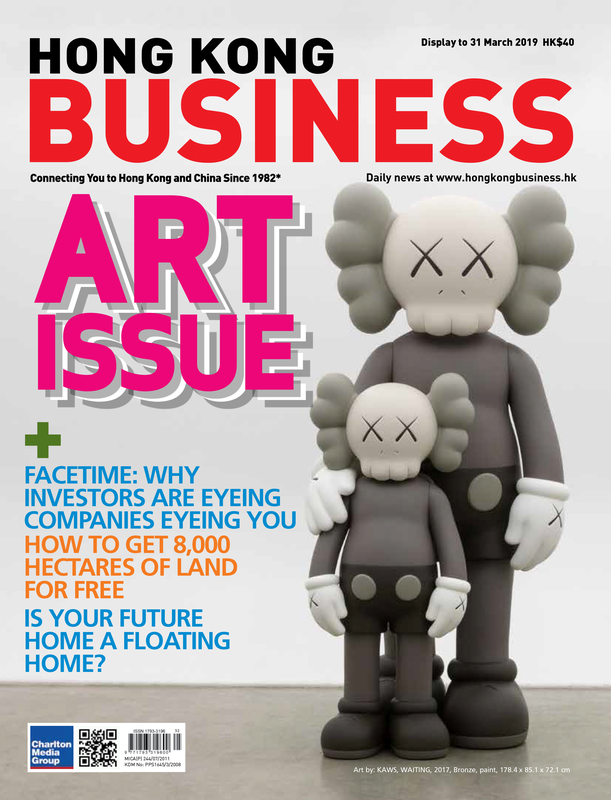 High supply from Singapore and Jakarta drove office-take up in the last four quarters amidst strong leasing demand from tech firms and co-working operators. “The flexible space sector in Southeast Asia is expanding rapidly in line with growth in Asia Pacific,” JLL said in a report, as CAGR hit 35.7% higher than that of US at 25.7% and Europe at 21.6%. Office takeup in Southeast Asia is expected to maintain its strong momentum with an annual growth of 6% amidst strong economic growth, JLL forecasted.